Boating is a great way to get the family together for a sunny summer afternoon. It’s also a unique way to create lasting memories with friends and colleagues. 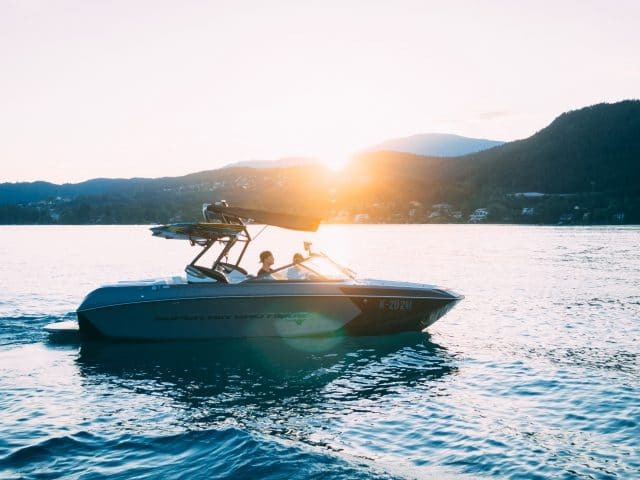 There’s nothing quite like standing up on a wakeboard for the first time or simply drifting around on the water enjoying great conversation, tasty snacks, and refreshing beverages. 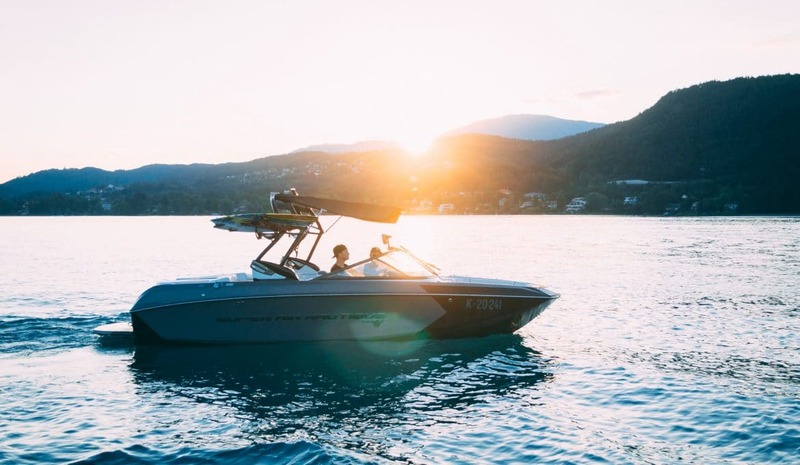 If you’ve just purchased a boat and you’re feeling excited to get it in the water this spring, there are a few things you need to know before you get to enjoy those moments we referenced above. Overlooking certain tasks in preparation for a day on the lake, river, or ocean can drastically alter the outcome of what you hoped would be a fun, relaxing day. Use this checklist for first-time boaters to make sure you’re 100% prepared before you back down the boat ramp and get underway. Being prepared as a boater starts with procuring and organizing all the necessary documentation for boat ownership. 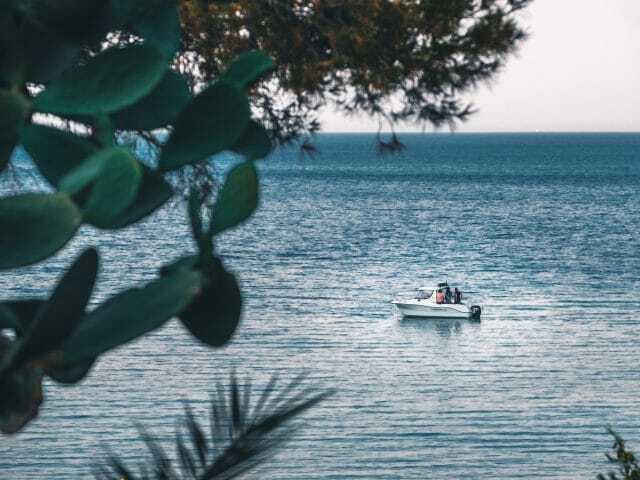 This includes the title, state registration, paying any necessary sales tax, securing insurance on the boat itself and the vehicle you’ll be towing it with, and having the boat properly inspected according to any water safety standards in your area. 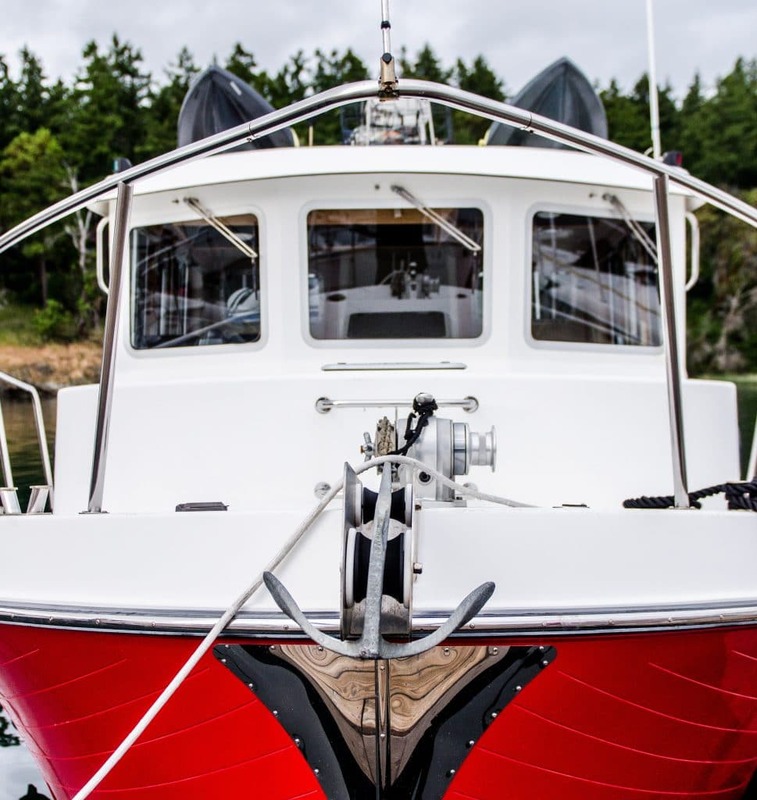 Once you have all of the necessary documentation complete, you need to organize the items you could be asked to present while out with your vessel. This means having registration stickers and inspection tags properly displayed, keeping insurance cards handy on the lake, as well as in transit, and placing the title in an organized place for safe keeping. Keeping the proper safety equipment on your boat goes beyond the state requirements for minimum number of PFDs (personal floatation devices) that you must have on board at all times. In most cases, your boat should have at least enough PFDs for the number of passengers on board at any time. When purchasing PFDs, we recommend shying away from newer inflatable models because, in the event of a collision and subsequent incapacitation of a subject wearing such a PFD, the inability to inflate the jacket can be catastrophic. Stick to more traditional, basic PFD models to ensure the safety of your passengers. Always make sure the models you buy are Coast Guard Approved. Additional safety equipment to keep on board includes, but isn’t limited to, fire extinguishers, flares, a fully stocked first aid kit, a throwable rescue device, operable navigation lights, a horn capable of producing a four-second blast, and an operational bilge pump (internal or external). In addition to the required safety equipment for proper boat operation, there are a number of tools you should always keep on board. As the saying goes, “It’s better to have it and not need it then to need it and not have it.” Before you ever leave shore, put a toolkit together that will always live onboard. 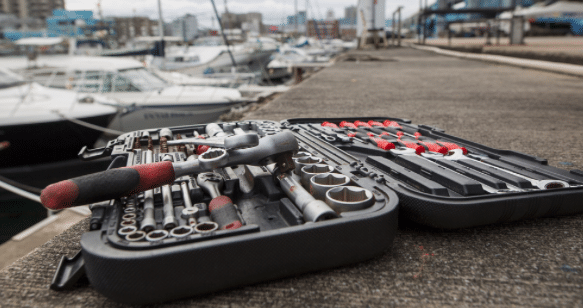 A proper boating toolkit should include appropriate wrenches, screwdrivers, flashlights, duct tape, and other tools specific to your boat’s operation. You should also keep a kit of spare supplies on board, which includes items like fuel filter, light bulbs, head parts, hull plugs, engine oil, spark plugs, gear lube, and extra prop and required hardware. Necessary back up supplies for your boat trailer include spare tire, bearing and hub set, fenders, and more. Loading your boat on and off its trailer arguably involves the most risk of anything you’ll do with your new boat. Especially on windy days, launching and trailering your boat can be a challenge. 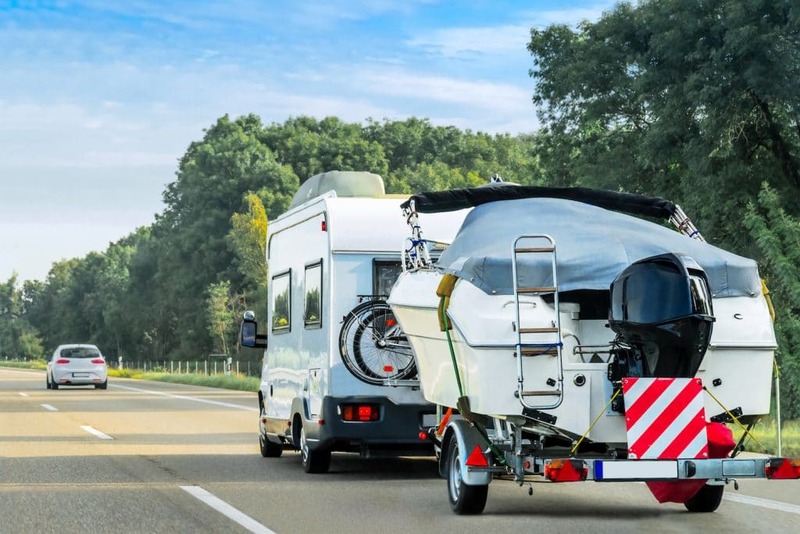 When trailering your boat, start by connecting the trailer coupler to the ball on the towing vehicle. Make sure the coupling latch is under the ball (not on top of it) and the latch is securely locked and bolted. Next, connect both safety chains, ensuring that they cross over each other underneath the ball. Then connect wiring for lights and connect safety cable to the vehicle if your trailer is equipped with brakes. Take a moment here to check all trailer lights (turn signals, brake lights, and emergency flashers). Now, crank up the tongue jack and check that the winch is tight and locked. Before traveling over any distance towing your boat, make sure the trailer’s tires are properly filled and in good working condition. Be sure to check the tie-down straps before rolling and it never hurts to give the lights a second check as well. When leaving your trailer unattended on shore as you prepare to spend a great day on the water, make sure to always lock your vehicle and trailer coupler in order to prevent theft. As with any prolonged outdoor activity, knowing the weather ahead of time is essential for boaters. Sudden changes in weather can present many challenges for boaters and can put first time boaters in scenarios for which proper training hasn’t occurred. Understand what weather systems are on the horizon before you launch and always air on the side of caution if you think it’s time to take the boat out of the water before a storm rolls in. This is a pre-launch check that often gets overlooked, even by experienced boaters. Many boat batteries can drain slowly in the periods when the boat isn’t in use; resulting in a lack of battery power at the moment the owner goes to start the engine. You don’t want to already have your boat in the water when you realize your battery is dead. Always check your boat’s battery before you put it in the water. It’s always a good idea to test it before you leave home as well. This will tell you if you need to bring along a pair of jumper cables to get your boat started at the launch ramp. Before you put your boat in the water, make sure the drain plug is installed. This is an easy one to forget, but failing to put your drain plug in place means that your boat won’t be watertight. There’s nothing worse than sinking a brand new boat because you forgot one tiny little plug that would’ve saved you a lot of money and hassle. In addition to installing the drain plug, other pre-launch tasks include leaving the boat connected to the trailer while backing down the ramp, stopping just proper to the water’s edge, disconnecting trailer lights, removing tie downs, and performing a last-minute check that the necessary safety equipment is onboard. 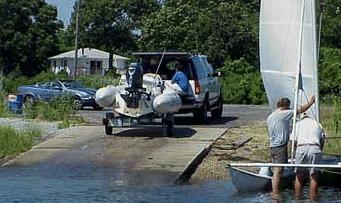 When launching your boat, always choose the leeward side of the boat ramp. This is the side where the wind is blowing away from the ramp. Back the trailer down until the stern (back) of the boat begins to float. At this point, put your vehicle in park and engage the parking brake. If you have a partner with you (highly recommended), this is the point where they can climb in the boat and start the engine, making sure everything is functioning properly before disconnecting the boat from the trailer. 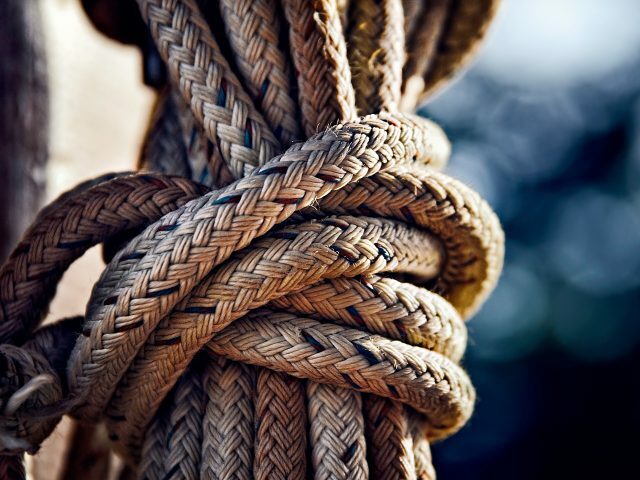 If you’re on your own, take this time to tie bow and stern lines to the boat for easier handling. Next, release the boat from the winch and guide it back as your partner takes over steering control. If you’re flying solo, make sure the boat is adequately tied to the dock before floating it off the trailer. Finally, slowly drive the trailer forward and park. Again, if you’re by yourself, go back and tie the boat to the dock a little tighter before you leave the scene to park and lock your vehicle and trailer. YOUR Checklist for First Time Boaters! As you prepare for a summer of fun on your nearest body of water, take some time to prepare your own checklist. Then, refer to it every time you head out. 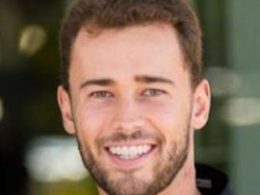 There’s a reason why even the most qualified pilots in the world still run through all of their system checklists before take off. You can never be too safe. It’s important to know that this checklist for first-time boaters includes a lot of necessary items to remember, but it is not comprehensive. Be sure to also check the local boating laws in your area to make sure you’re adhering to all regulations while you’re on the water.